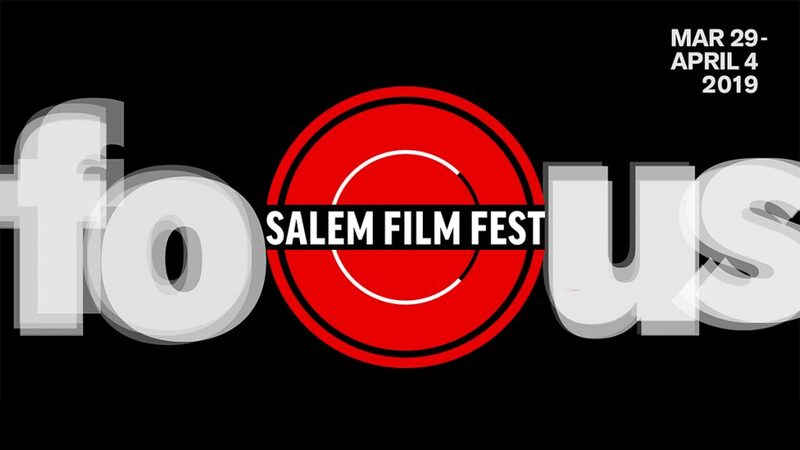 Home » Posts » Join us at Salem Film Fest kick-off party! Join us at the Salem Film Fest kick-off party! The 7-day Salem Film Fest is starting on Friday, March 29th, so the River will be helping celebrate opening weekend at the Saturday Night Bash! The River Street Team will be giving away some cool prizes and concert tickets. 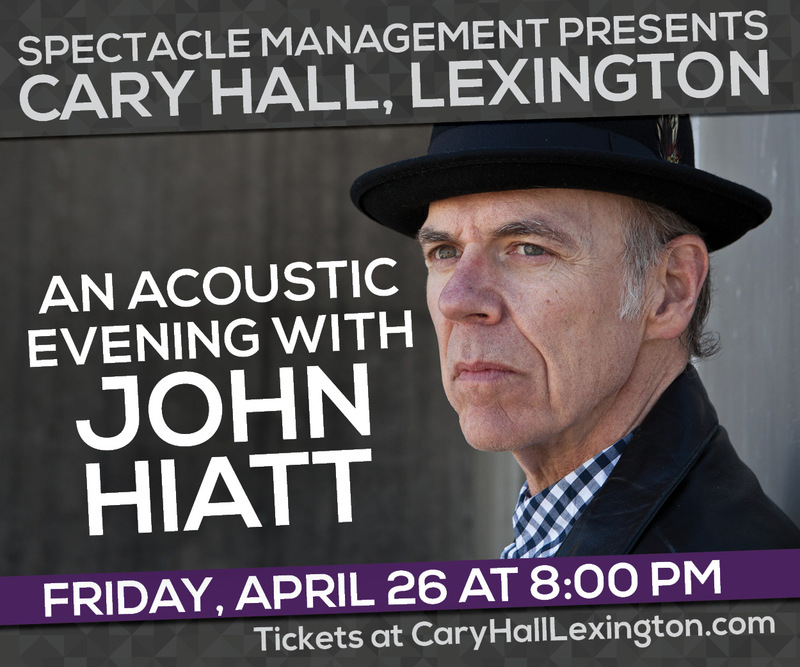 Join us on Saturday, March 30th at 8pm – mark your calendars and don’t miss a night of music, movies, and fun!